While you are stepping in the second month of 2018, the glee of new year is still around. Adding more joy to this, here is a good news for iPhone users as Apple’s app store made remarkable profits with sales of $300 million. As per the recent update, the global market witnessed abrupt rise in iOS in-app purchases & downloads since the last week of new year eve. You will be surprised to know that Apple made profit of 890 million dollars in short time. Excited for iOS app development? Obviously, iOS apps contribute a lot in the growth of a business but keeping a pace with Apple’s new updates is quite challenging. 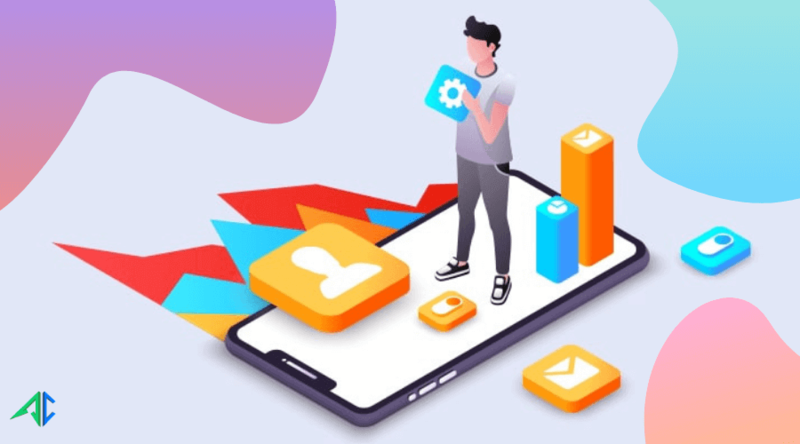 The enthusiasm for new technologies like AR and upgraded features is a major reason behind user retention on iOS apps. iOS app developers consider new strategies & trends to introduce a unique app that can match with trends. Remember Apple’s update for AR apps in iOS 11? Augment Reality remained the most-debated technology among iOS app developers. You must keep this point in mind to create iOS app with AR ability. Users enjoy to experience life-like activities in the virtual world via AR & VR technique. Amazon introduced Sumerian app platform that goes well with Apple’s AR kit. It becomes easier to create powerful app for iPhone & iPads with robust features. So, AR technology will remain in trend this year. Apple brought news about Machine Learning framework that is currently in use with Siri, QuickType, & Camera. iOS app developers can utilize Core ML to integrate few exceptional features with an iOS application. The idea of face detection lock and language processing goes well ML framework. iOS app developers must consider this framework for better user interaction in 2018. Home automation is in trend & Apple introduced this system. HomeKit is the most anticipated trend to link smart gadgets via any iOS device. Siri is one such platform to monitor multiple appliances at a time and command them. So, you need to keep an eye on Apple’s HomeKit for iOS app development. Swift4 is the most preferred language for iOS app development. Developers often mention it as the best language to create powerful & high-performing iOS apps. The major advantage of Swift4 is faster & easier development as compared to Objective C. The predictions are revealing that Swift4 will set a new trend in iOS app development industry in 2018. Apple launched its own app to perform digital transactions via Apple Pay. All iPhone users can access this app to make faster & effortless transactions in a secure way. The global population is expected to move along with Apple Pay app for bookings, payments, money transfers, & more. 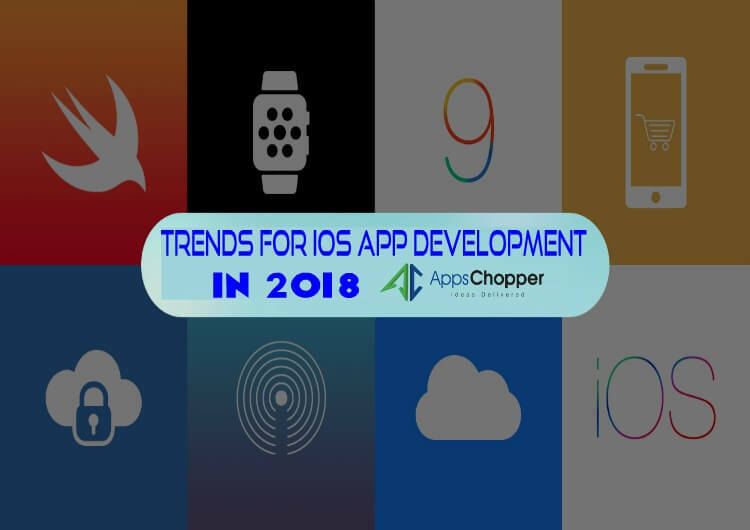 So, iOS app developers must focus on creating this type of platform that will shine among the top trends of 2018. So, that’s all with the detailed overview on top 5 iOS app development trends that will roll out this year. Come with AppsChopper if you are interested to get an iOS app with above trends & discuss your thoughts with our team. 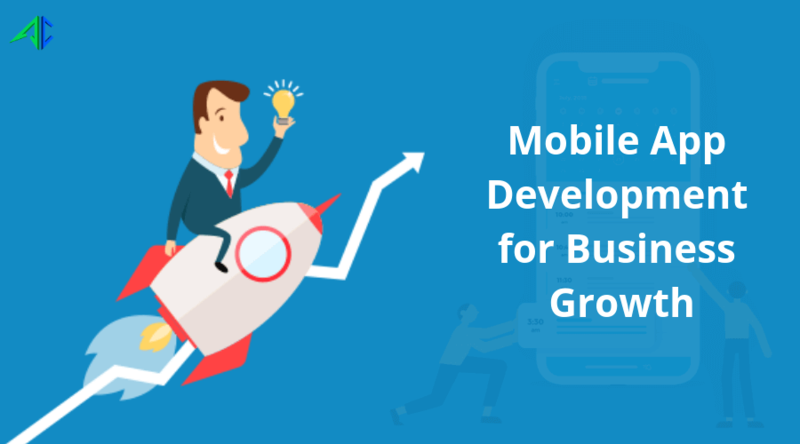 It is good to see so many innovations coming up in the mobile app development world. most of the things mentioned in the post were kind of expected by seeing the developments last year like AR & VR developments and improved integration of cloud computing. 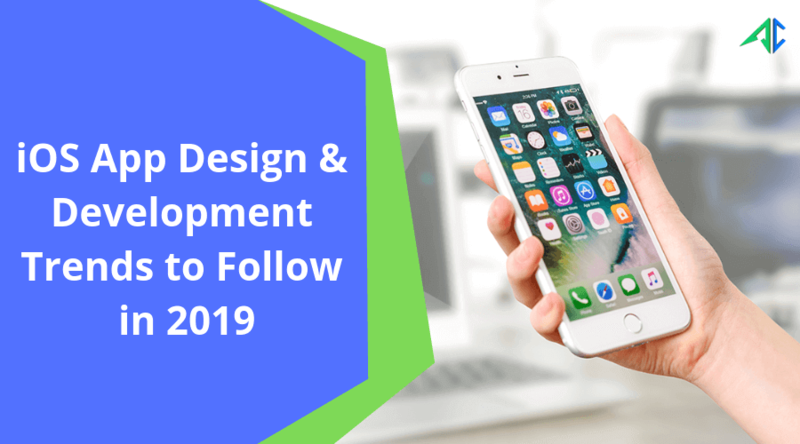 Apart from them there are also some more new developments in iPad and wearable devices, and Added to that a boost for app developers with the introduction of swift programming and improved security features as well. Hoping to see more of such developments soon.